DSEI returns to London in September 2019 – What will you do to Stop the Arms Fair? 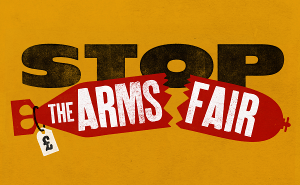 Want to stop the arms fair? Get involved!